Dale Palmer & Associates providing active listings from Top of the Mile and Top of the Mile South. Both of these complexes are located directly on A1A about 5-6 blocks from each other. Top of the Mile is located in the city of Lauderdale by the Sea and Top of the Mile South is just over the city line in the city of Fort Lauderdale. I wanted to provide listings from both buildings on this link below since they were built by the same developer and look the same from the outside except for colors. The city of Fort Lauderdale is known as a beach resort destination. 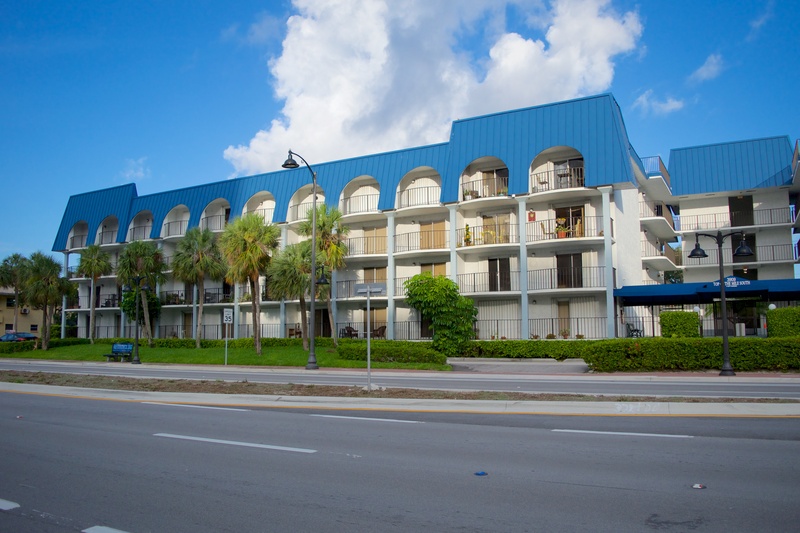 These Fort Lauderdale condos are located across from the beach in the Galt Ocean Mile area. Grocery shopping, restaurants and night life are just a few blocks away. Beach access is only a couple of blocks from these complexes. 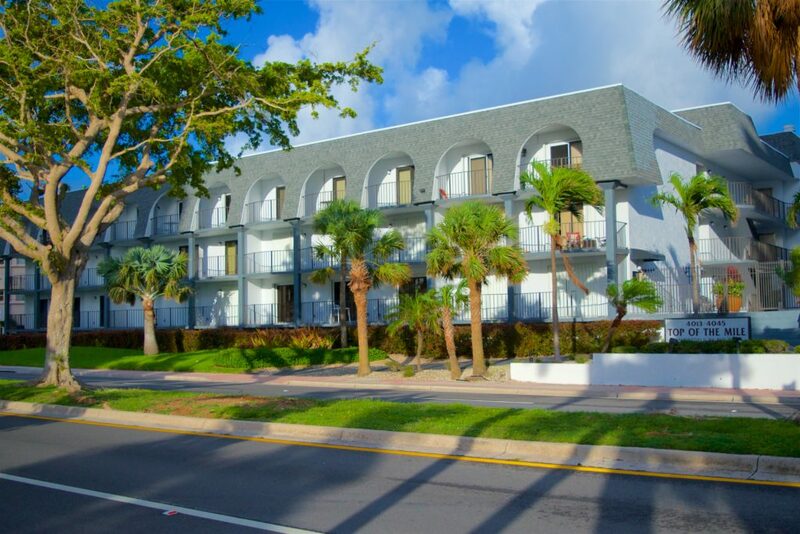 Top of the Mile is located in Lauderdale by the Sea and only a few blocks from downtown Lauderdale by the Sea and was built in 1978 and has 47 condos with 3 stories. Top of the Mile South is located in Fort Lauderdale about 5 blocks south and was built in 1979 and has 63 condos with 4 stories. 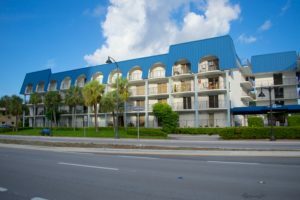 Both complexes are in one of the best areas of the Fort Lauderdale beach which is considered the Galt Ocean Mile area. Prices in both complexes are start about $200,000 for the 1 bedrooms and around $250,000 and up for the 2 bedrooms. These 1 bedroom and 2 bedroom condos have washer and dryer in the unit which is hard to come by in this price range in the Galt Ocean Mile area. The one bedrooms are just over 800 SF with the two bedrooms are just over 1100 SF. Both complexes have a pool and gated underground parking with low monthly maintenance fees.